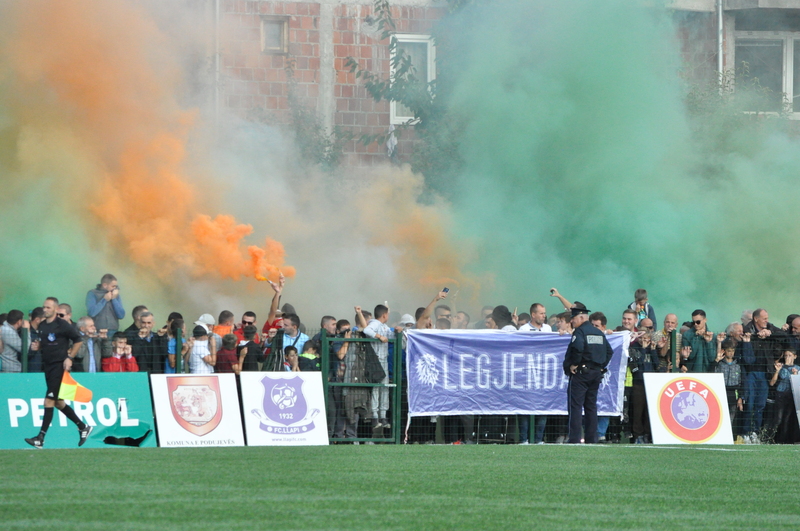 Podujevë, October 1, 2017 – Llapi has won the regional derby to Pristina convincingly with a score of 3: 0. 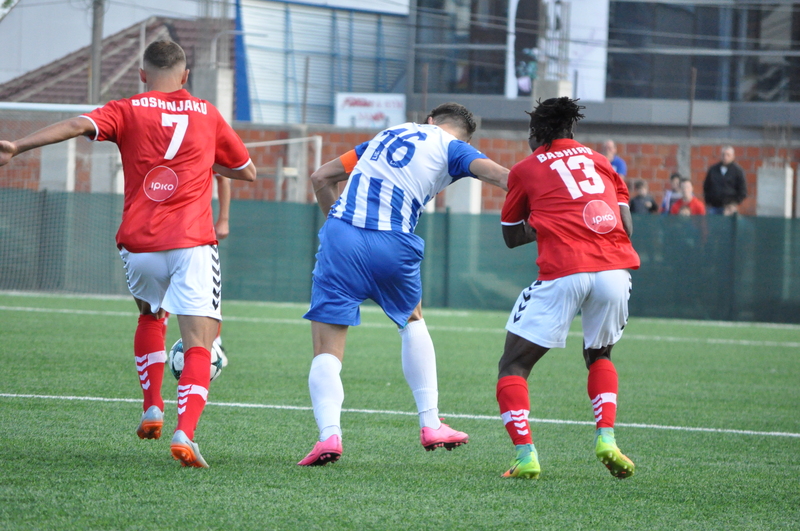 Realizing that there is no other option than victory, Llapi’s players started to look for the goal and found it after seven minutes of play, Milutin’s pass to Dakut turned to Begolli. Later was still a good game, and in the 24th minute with a precise shot, Captain Namani defeated Bekaj for the second time, 2:0. 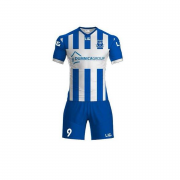 The first part ended with these figures, while in the second, the level of the game slightly decreased, but Llapi waved once again the gate of Pristina, this time the entrant in the second part Bërbatovci with a beautiful goal tripled the score for the best of Llap , 3:0. 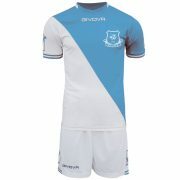 Llapi earlier took the lead, Gentrit Begolli was he who pull in the seventh minute against his former team and was overjoyed to scoring after that was the first shirt Llap. 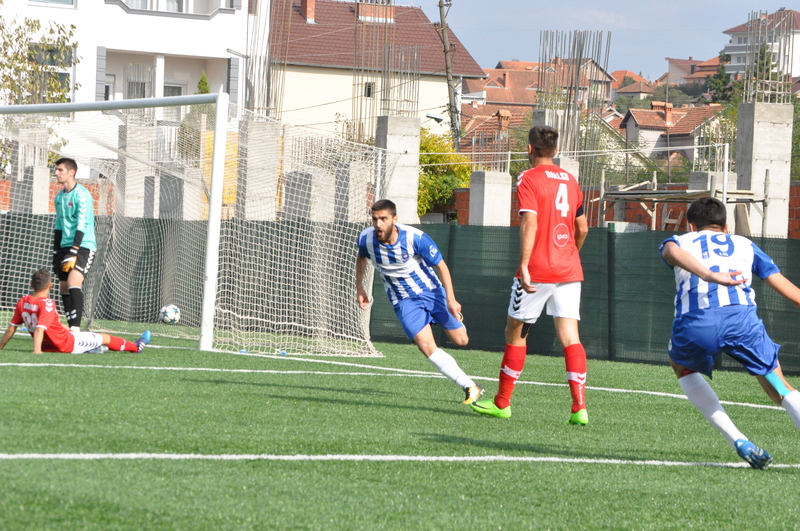 However, to see the next goal of the match had to wait 24 minutes when after an own action, Hamdi Namani fired in the left corner of the goal Pristina and implement goal for 2: 0. The first part, besides these two goals, did not produce anything more and despite being a derby, the players of both teams played cautiously and were not punished with yellow cards except Zhdrella in the second half. 8 ‘GOOL | Gentrit Begolli unblocked the game by crossing the home side in the lead, 1-0. 15 ‘Quiet, none of the teams are aiming for the goal. 24 ‘GOOL | Hamdi Namami hails to make the score 2: 0. Very nice goal. 30 ‘Begolli risks again, but Bekaj defends. 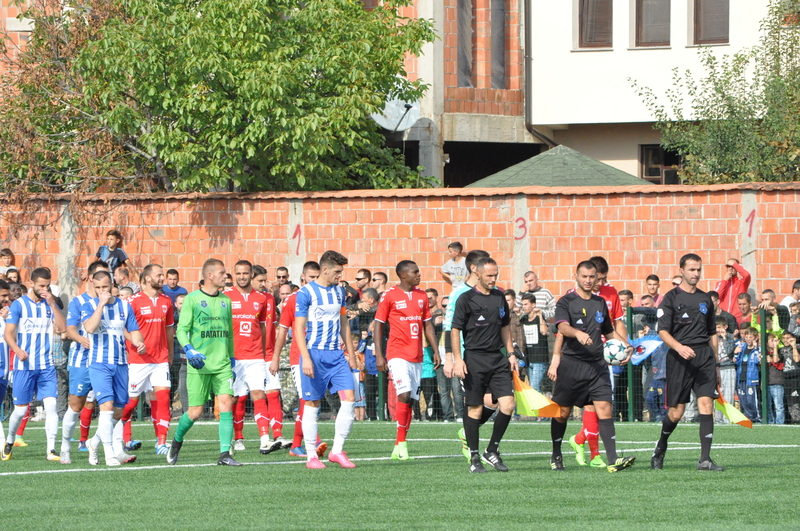 50 ‘Prishtina risks with Bozovic, but was in the off-position. 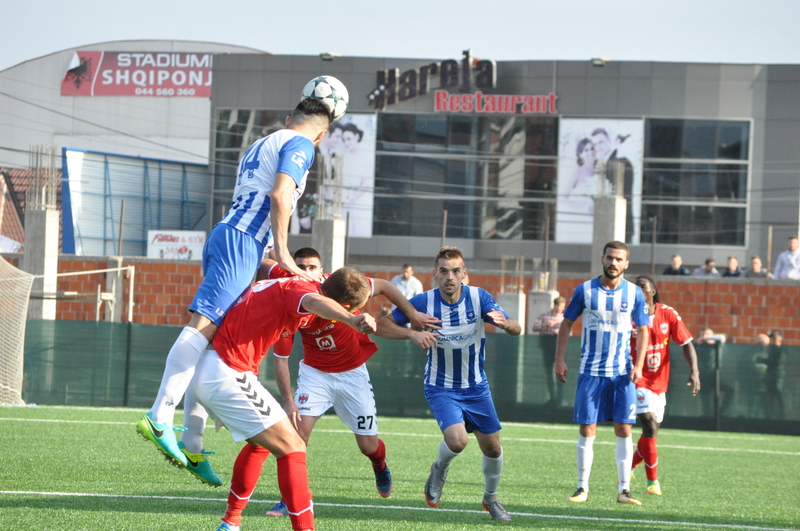 60 ‘Unlucky Pristina, Mankenda hits the pillar. 90 ‘GOOL | Mark Berbatovci after assisting Emin. Perfect action by Zhdrella – L. Emini – Bërbatovci.